Stick size is 3-3/16" × 3/8" (80 mm × 10 mm). Box of 144 — Contains 6 of each color, 24 colors in all. Box of 12 — Contains one each of 12 colors. Box of 24 — Contains one of each color, 24 colors in all. Box of 12 — Includes one stick in each of 12 colors. 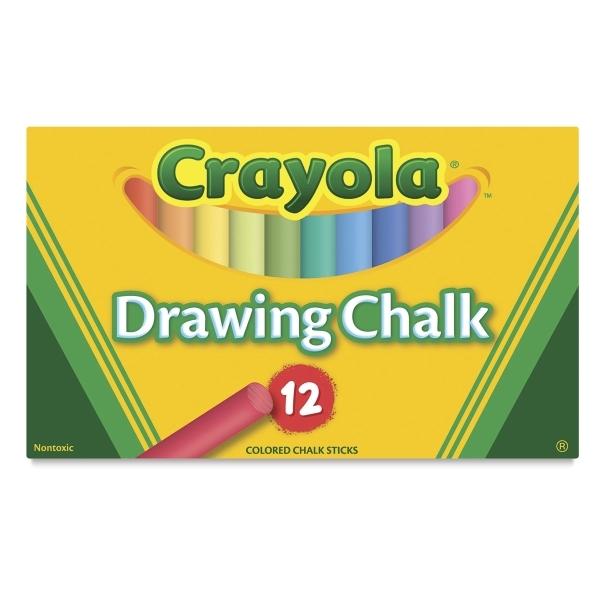 Box of 24 — Includes one stick of each color. Box of 144 — Includes 6 sticks of each color.